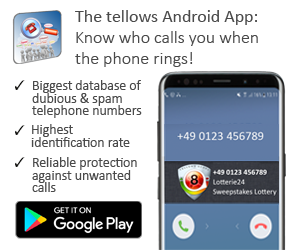 Based on the reports of our diligent tellows users, most telephone numbers which are related to phone scams have a foreign country code originating from Africa, Albania, Papua New Guinea or Belgium. 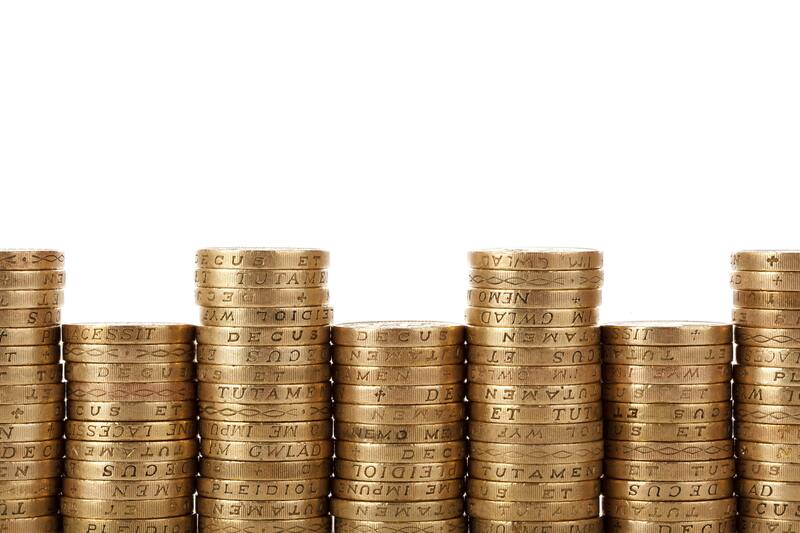 Usually fraudsters use Ping-Calling-Machines in order to call thousands of numbers randomly. If you were called by this kind of machine, it was most likely bad luck that caught you up in the fraudsters scheme, rather than a coordinated attack specifically aimed at you. As the name suggests, this trick also known as “Wangiri” (literally means “One ring and cut” in Japanese) is an incoming call that only lasts one or two seconds. Usually the ringing would be too short for us to answer, we would miss the call but are curious or polite and then we call back. This is what the scammers want. The moment you are connected to the fraudsters’ number, they are able to drain your credit or let your phone bill skyrocket by charging premium rates. As other tellows-users have noted, answering the call in time will result in silence as a response, because normally there is just a machine on the other side instead of a human being. Be careful with your personal data on social media and the internet in general. Never enter your cell phone number carelessly and only when it is necessary. It is often better not to include cell phone numbers on social media sites such as Facebook, Twitter or Instagram. Don´t answer any unexpected calls from numbers that seem unusual or have a foreign country code. If you happen to have missed such a call: Don’t call back! 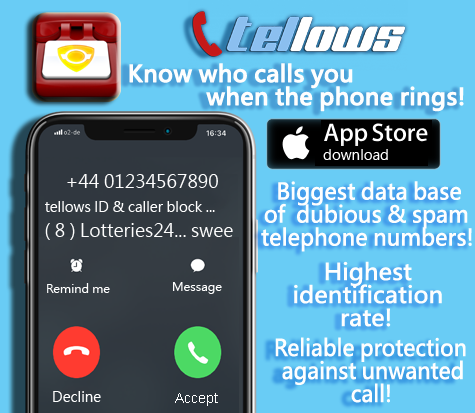 Report any suspicious numbers and rate them on tellows.